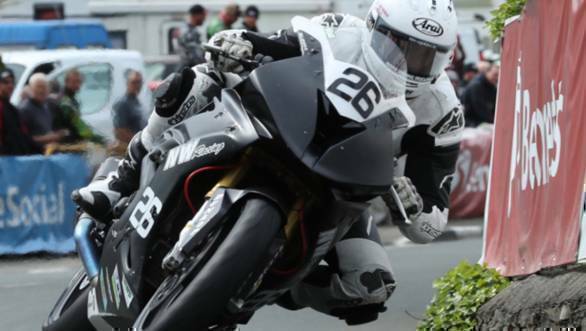 The Isle of Man TT is no stranger to death. Since the event began in 1907, the IOMTT has gained a reputation of being one of the most dangerous races in the world, with fatalities at every event. The 2017 edition of the event has already seen three deaths. The first was the death of racer Davey Lambert who succumbed to injuries suffered in the opening Superbike TT. Tragically, two more riders died on Wednesday. Jochem van den Hoek, riding for the TC Racing Team, crashed on the 11th milestone during the Superstock race and died. The 28-year old rider was racing a 1000cc Honda Fireblade and had achieved his best finish during the first Superbike race of the week. The third fatality was Alan Bonner. The 33 year old crashed on the 33rd milestone of the Mountain course during qualifying for the Senior TT. Bonner's death during qualifying resulted in the session being red flagged and eventually cancelled. The rider was competing with Noel Williamson Racing and had finished 30th in the Superstock race earlier in the day. 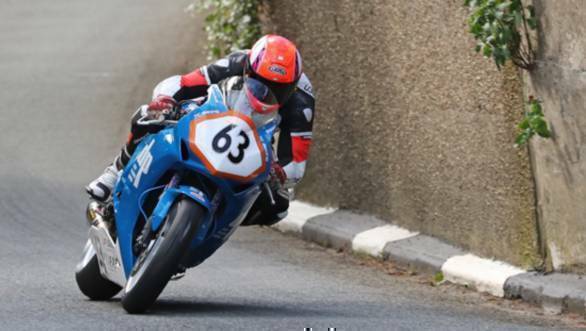 He was an experienced rider who had claimed the Irish road race Senior Support championship in 2010. His highest finish at the TT was 15th place in 2015. The three deaths in 2017 mean that 32 riders have been killed at the IOMTT in the last decade.